It depends on your home. Usually, near the top of the list are sealing gaps, cracks, and other leaks that let outside air into your home (especially in the attic), adding insulation in the attic, sealing and insulating air ducts that run through attics or crawlspaces, and repairing or replacing old or poorly functioning heating and cooling systems and appliances. 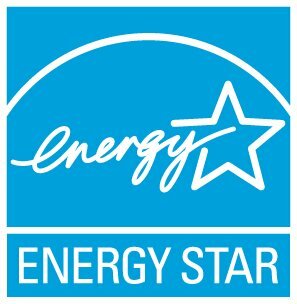 Installing ENERGY STAR certified lighting in your home is also very cost-effective. Visit ENERGY STAR Home Improvement for more information.